by direct debit installments of three, six or nine months. Fee Funders has a proven track record in providing innovative Customer Payment Solutions. to enhance their cash flow and offer their customers flexible payment options. 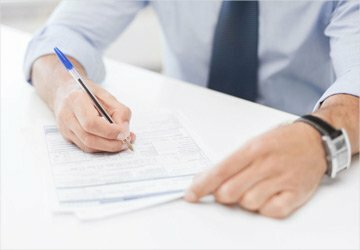 We offer a proven track record, a simple application process and a 24 hour turnaround on application approvals. 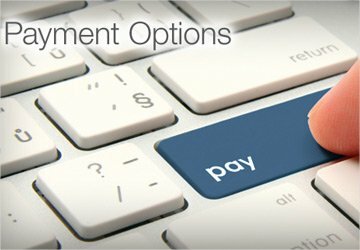 We offer our customers with variety of flexible payment options to choose from and paying their invoice over a 3,6 or 9 month period. Our simple application process combines flexibility and a 24 hour turnaround on application approvals to bring you peace of mind. We work with broad range of service suppliers and professional service companies to offer the best customer payment solutions. 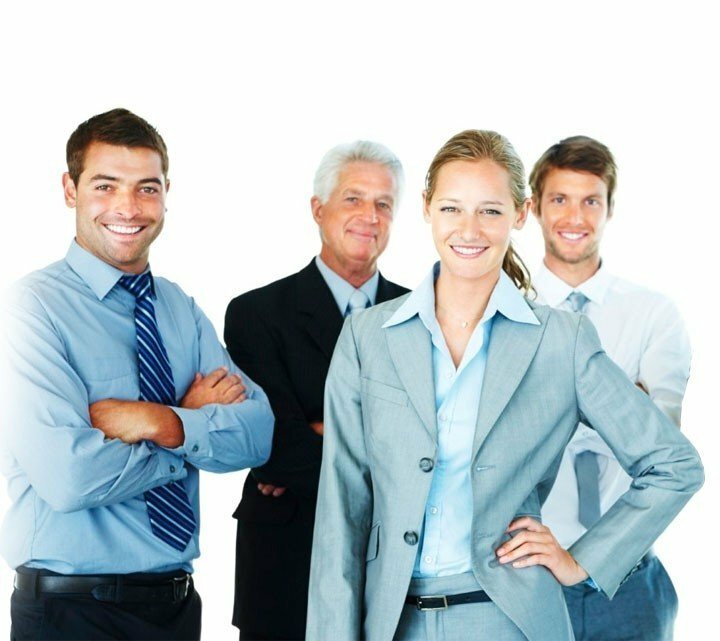 Our team of staff have years of experience in the financial services sector and we guarantee integrity, efficiency and a viable alternative funding source. Awesome! You are a legend - def using more of your services with clients now that I’ve used it myself!! What a great service, pleased we have found this. We rung our client so Gordon is meeting him on Monday but he's keen its just what amount he wants to put through so we might even get more money in before we sign up with you, which would be great. Will be in touch next week. Amazing service – thank you so much. All the best for a great year and thanks again. Brand Guardian, Dale Maxwell Ltd So easy, what a breeze!